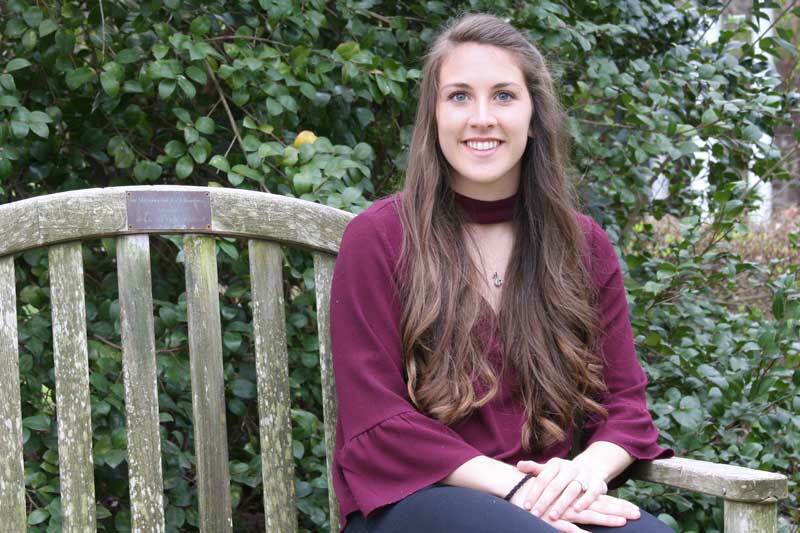 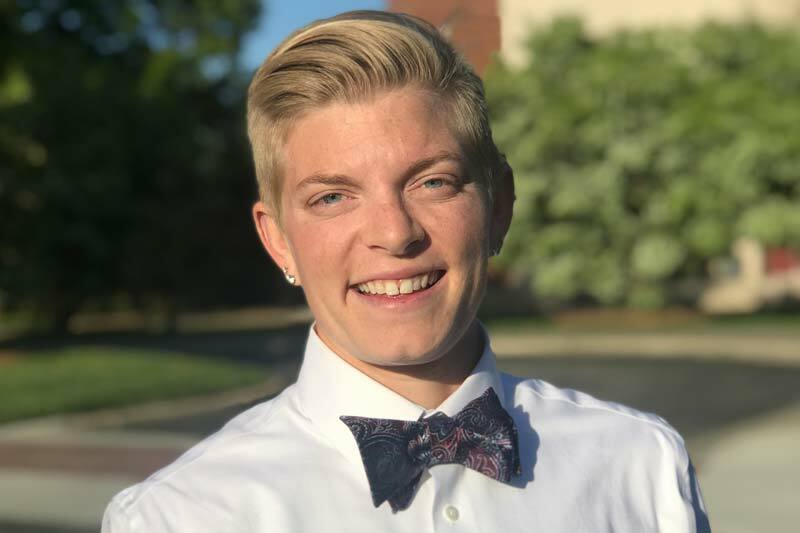 Eran Artigues, ’18, has taken on the challenges of pursuing two STEM degrees while competing on the softball diamond and developing her skills through experiential learning opportunities. 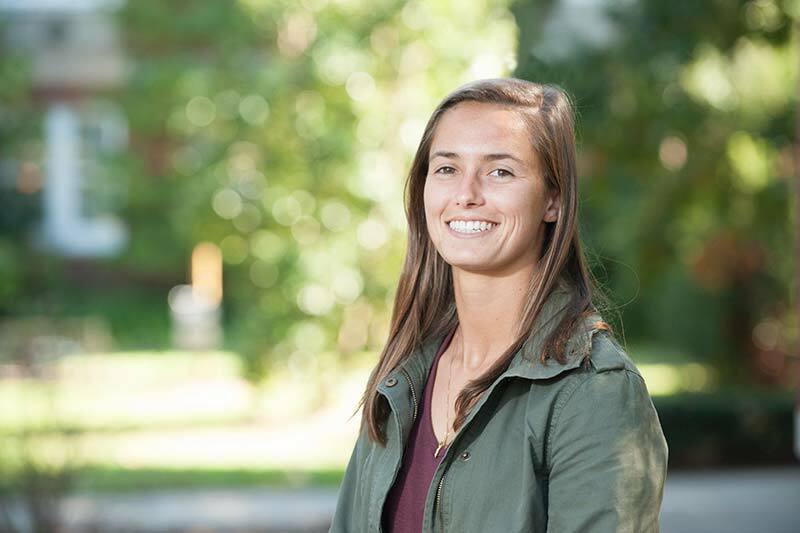 As a dual degree engineering student and an award-winning student-athlete, Carlee Joseph, ’19, has learned to balance her time while still finding ways to get involved on campus and in her community. 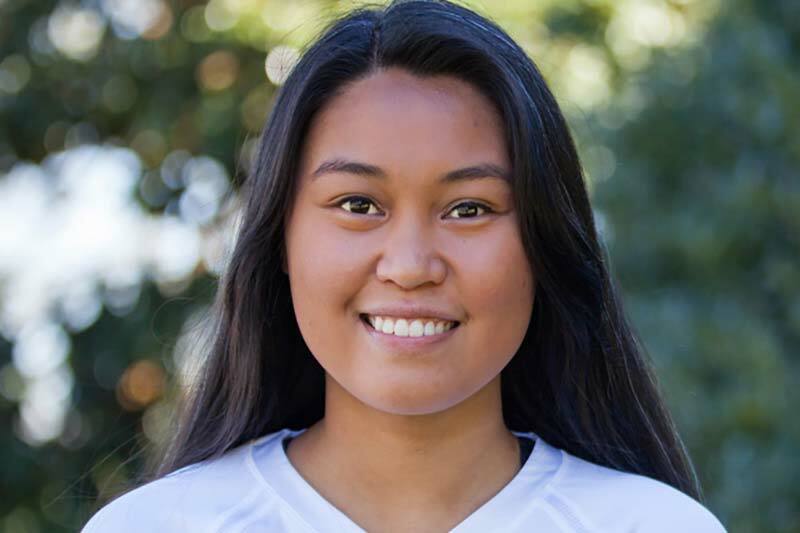 Jasmine Aguinaldo used her passion for volleyball, roller coasters, and people to shape her Meredith experience. 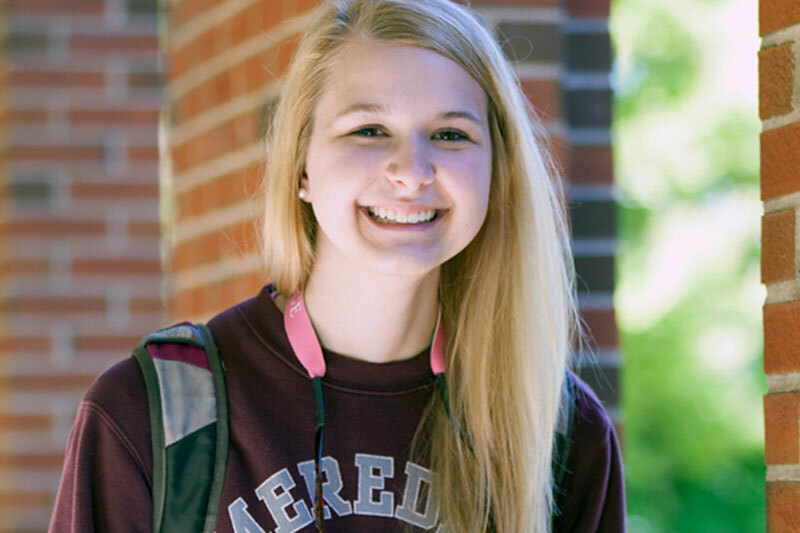 At Meredith, Miranda Gilfillan, '16, discovered a passion for math and science that shaped her career path. 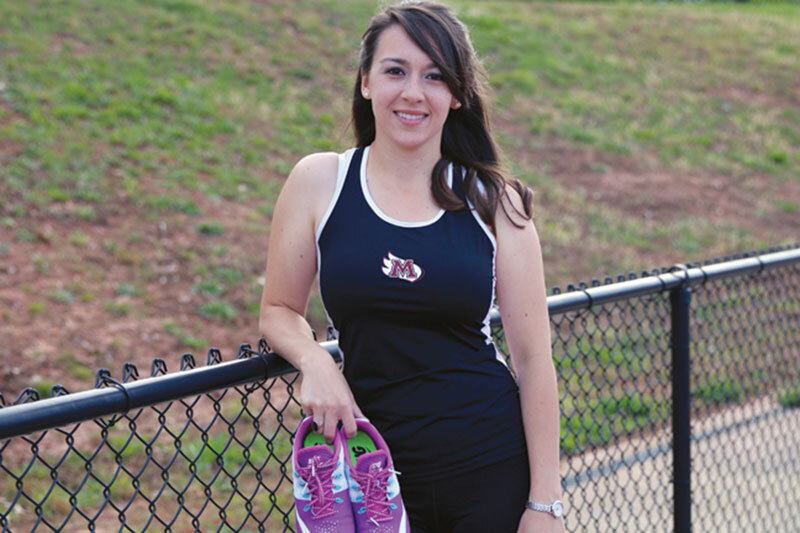 Find out how Meredith prepared Brittany Millice, '16, for her dream career. 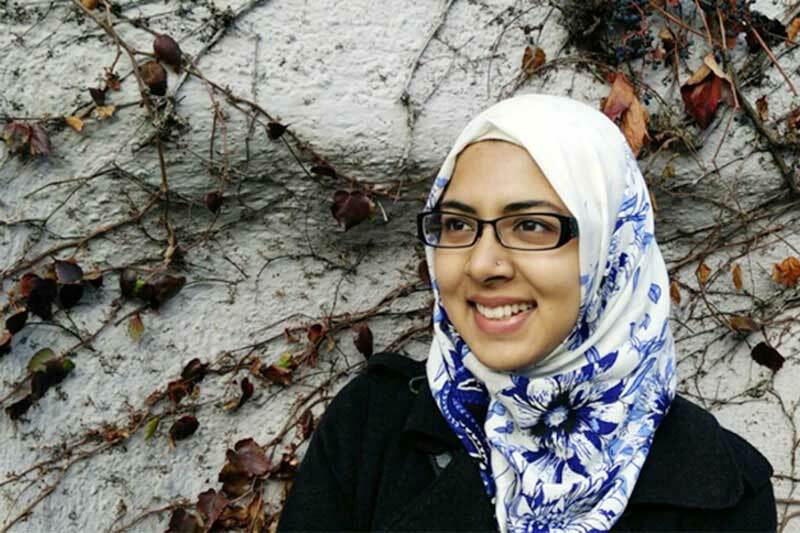 Maryam Ahmed has utilized one of her greatest strengths by assisting with causes about which she is passionate. 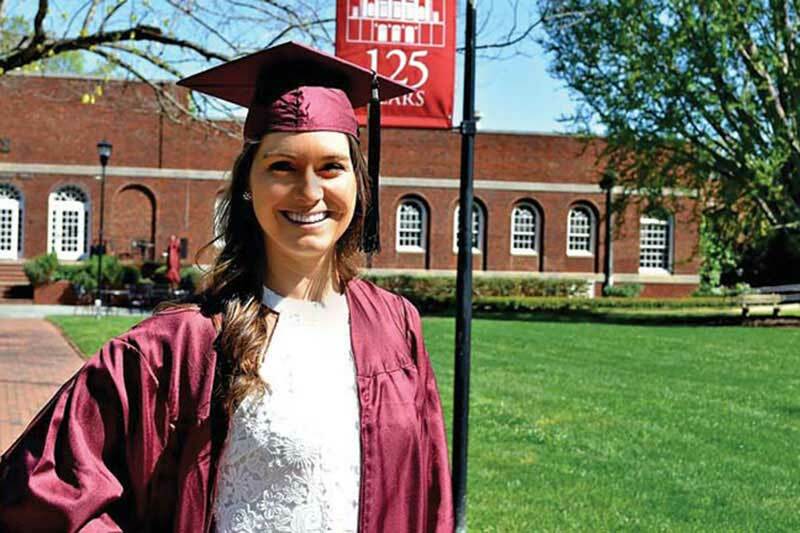 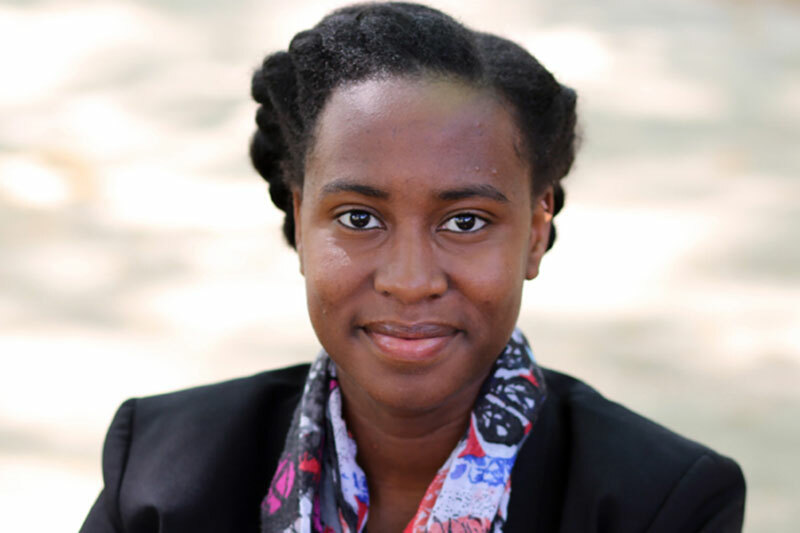 Engineering dual-degree major Mindie Stanford, '16, landed a job with Cisco Systems. 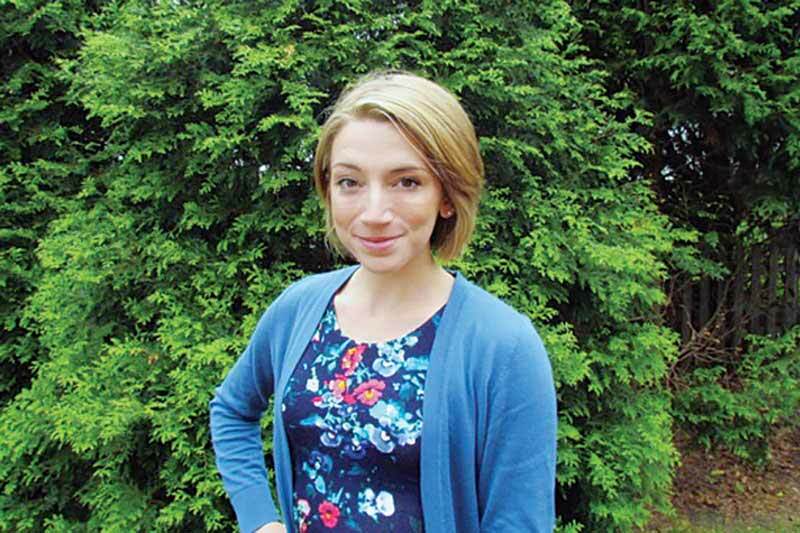 Dual degree engineering student Christina Churchill started her job with IBM after graduation.